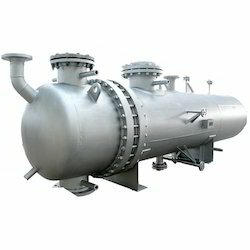 Our team of skilled and trained professionals has enabled us to provide our respected clients with the huge range of Compressor Moisture Separator. These products are generally used in air, gas and refrigeration compressors. We are equipped with a technically advanced facility and an equally efficient team for the manufacture of a wide gamut of Compressor Teflon. Quality assured as per the international parameters, these products have a very high demand in the market. We also have the acumen to alter the specifications of these products is highly appreciated by our esteemed clients. It is specializing in Cylinder Blocks that are used in various BOP and Vertical Type Compressors. Based on our expertise and our domain knowledge, we can supply both - new as well as old type compressor cylinder blocks. We have alternatives developed for any types of compressors. 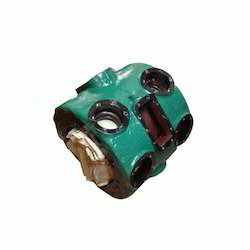 We specialise in Compressor Crankcase Cover for Compressor Crankcases like Covers, Bearing Caps, Bearing Housings etc. 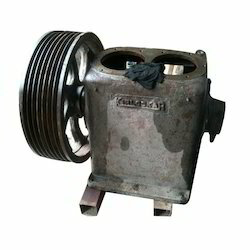 We have reconditioned as well as new Crankcase's as replacements for Kirloskar, KG Khosla, Chicago Pneumatic, Ingersoll Rand, Dresser Rand and many other makes of Compressors. 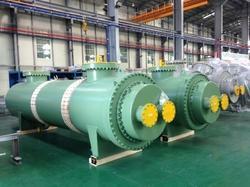 We are also providing our clients with a wide range of Compressor Heat Exchanger. 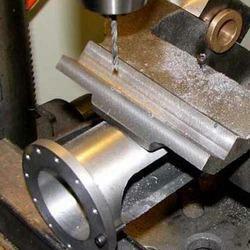 We also have the capability to customize these lumps as per the demands and requests of our respected clients. We take special care while testing these products as per the global parameters of quality. 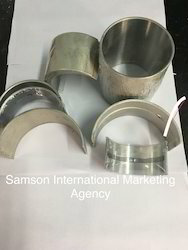 We are offering Compressor Cross Head Guides to our client. 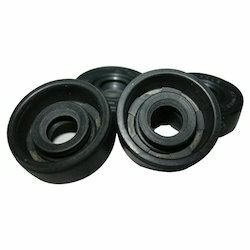 Looking for Compressor Spare Parts & Accessories ?